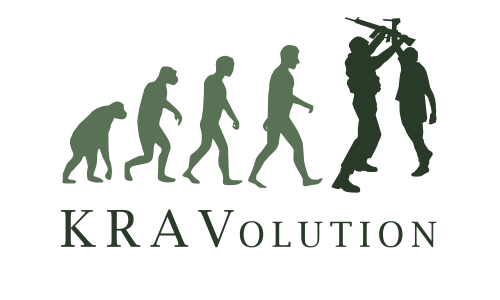 KRAVolution – The evolution of selfdefense organization! 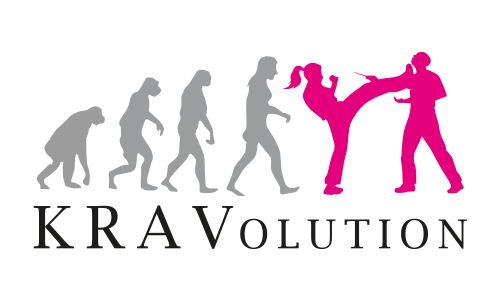 the evolution of a self-defense organization! 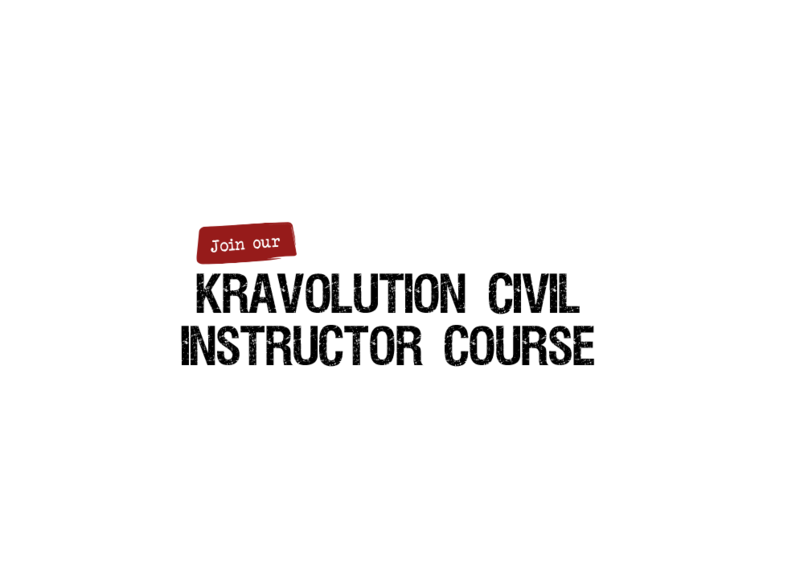 The KRAVolution Association focuses on the freedom of the individual schools in the design of the training, but controls the quality through testing and regularly offers further training for instructors. 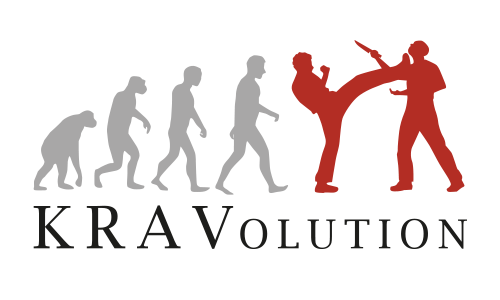 KRAVolutions philosophy is based on the fact that a self-defence system has to adapt to the respective times and the respective current threat situations and therefore has to develop continuously. 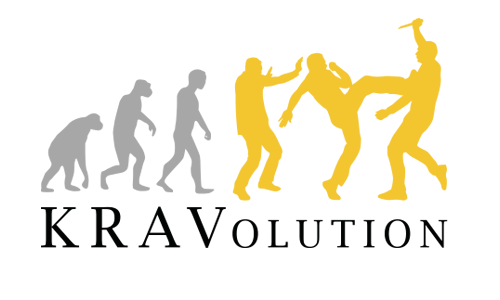 This is the motto of the association: We train Krav Maga self-defence – the principles are in the foreground and not the mere sequence of rehearsed techniques. 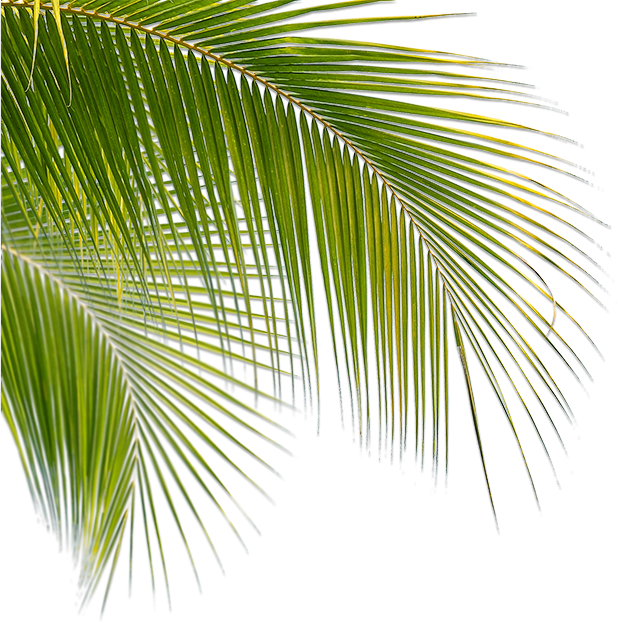 It is not one master above all who decides on the curriculum and teaching methods. What and how exactly we teach is decided by the whole KRAVolution team together. Again and again the system is tested, checked and improved by experts around the world in order to meet the requirements of real life. We teach ordinary people effective self-defense. 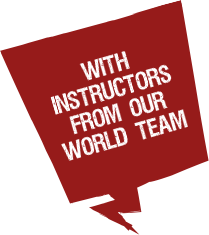 We teach customized Krav Maga for various organizations. We turn students into fighters. We turn instructors into teachers. We focus on principles, not techniques. We focus on our students and instructors, not just on ourselves. We have a compelling prerequisite: It must be fun. 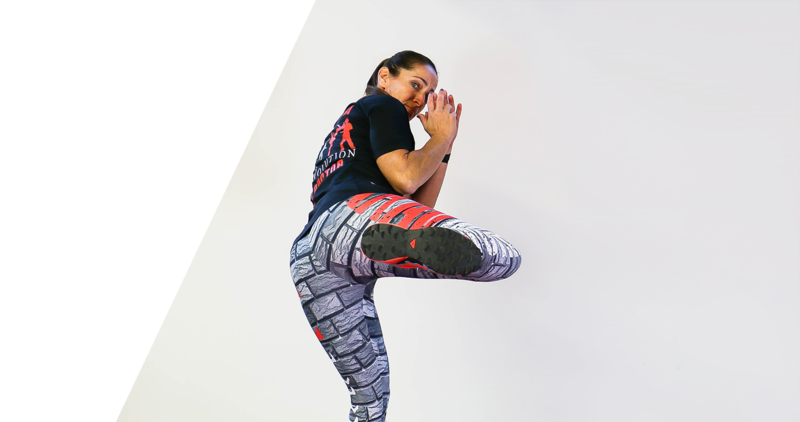 We strive to remove barriers that stand in the way of Krav Maga’s development. 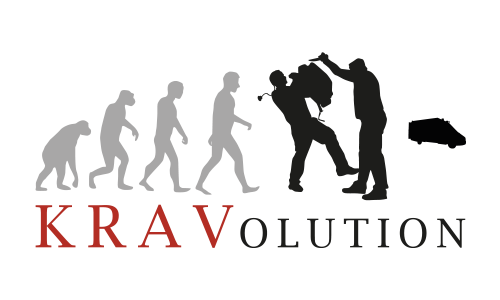 The KRAVolution Krav Maga techniques enable everyone to effectively defend themselves and others, regardless of age or gender. 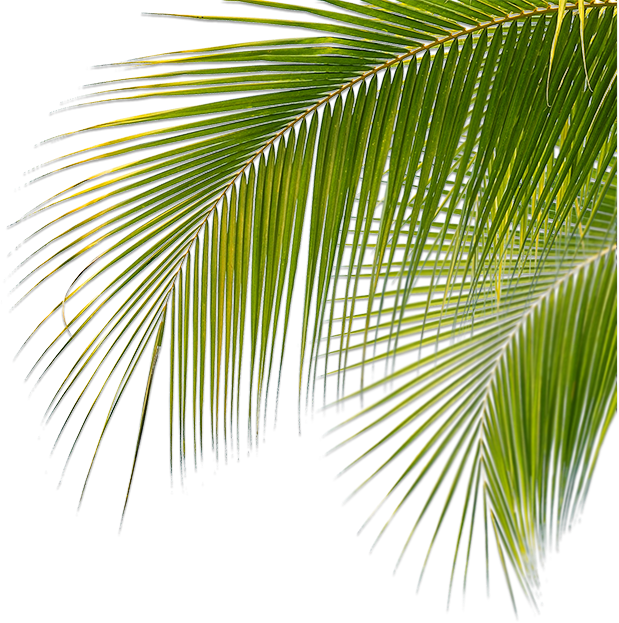 In real and unpredictable threat situation the reflex-based defense methods can save lives! 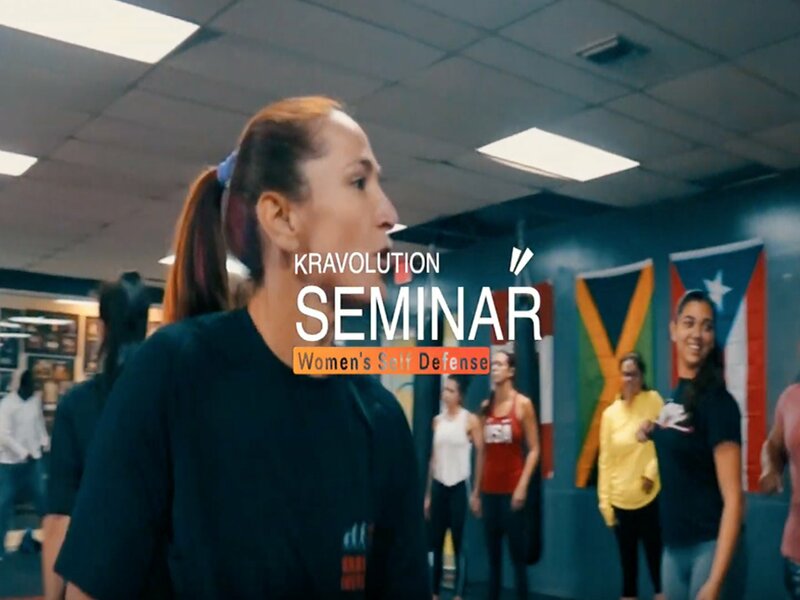 The good thing about KRAVolution Krav Maga for women is that neither strength nor size is important and essential for success of KRAVolution. 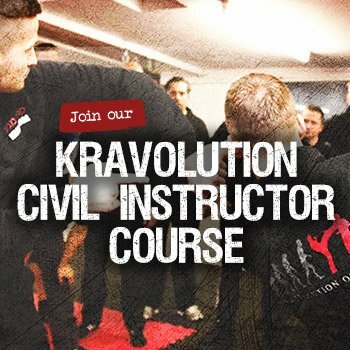 We impart the Krav Maga principles in combination with easy-to-learn techniques to make them available under stress and emergency situations. The content of the Law Enforcement Training is the mediation of KRAVolution Krav Maga self-defense techniques and tactics, in conjunction with arrest- and transport techniques against one or more, armed or unarmed attackers, either alone or in a team. 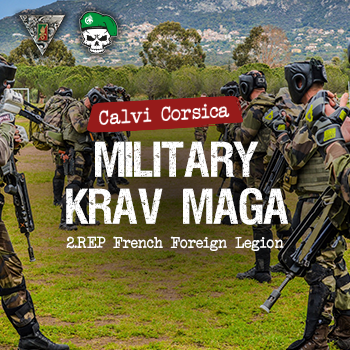 During Military Krav Maga soldiers are trained to act tactically and to react properly under physical and psychological stress. 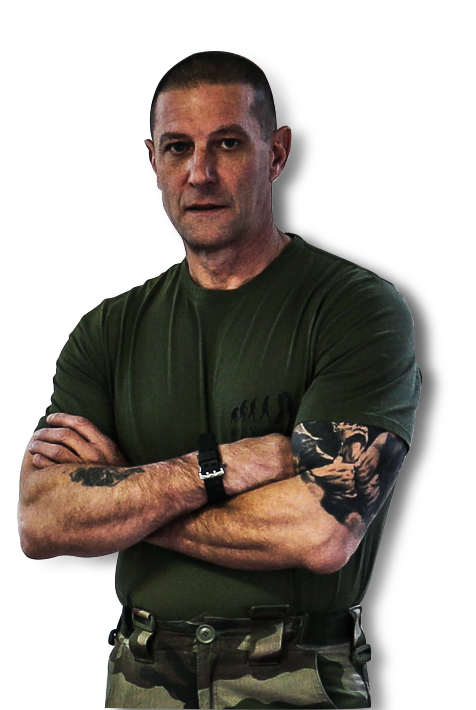 In our Krav Maga classes for soldiers we train a tactical mindset that builds mental strength as well as technical abilities for self-defense. Our principle is: fight, flight, never freeze! 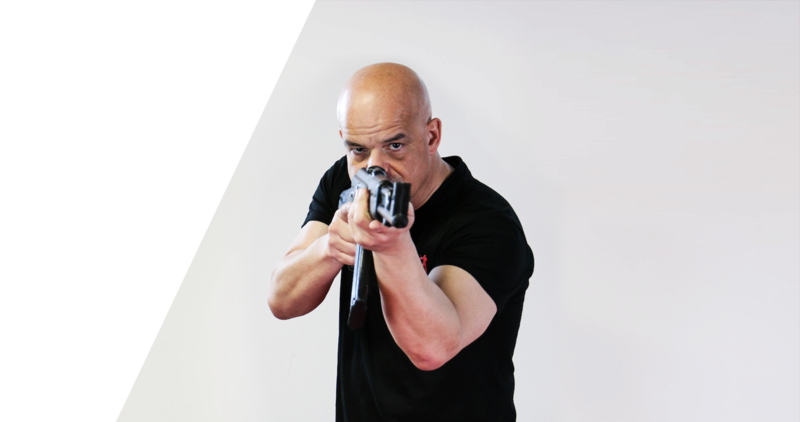 Of course, bodyguards must protect their clients and therefore KRAVolution Krav Maga is not only about self-protection but it imparts how you can effectively protect others in case of emergency and bring them out of the danger zone. 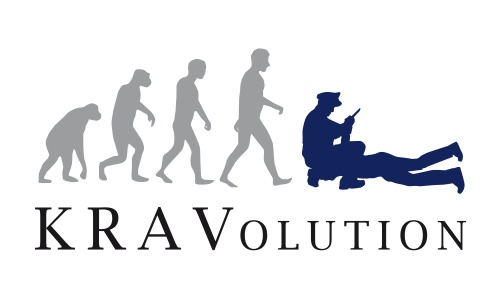 KRAVolution Rescue Forces is a special training concept for ambulance staff and firefighters, based on the Law Enforcement division and mainly differs in the legal bases. 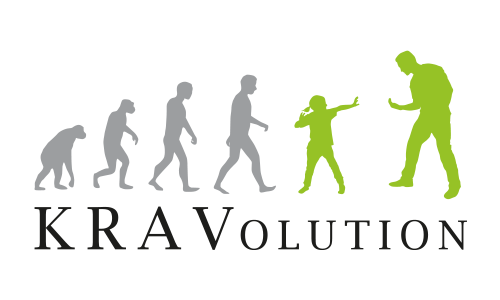 The KRAVolution Kids Division provides a healthy self-assessment and is able to empower kids self-awareness and mediating behavior for conflict management! Focusing on the fun aspect, children improve their own safety, physical fitness and coordination in a playful way. 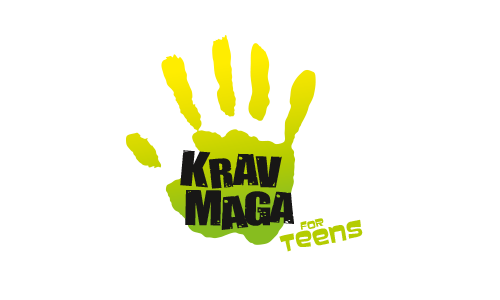 Krav Maga for teens is not just about learning effective self-defense techniques, but also to train the right sense for tactical behavior, self-assertion in case of emergency and the optimal valuation of proportionality. 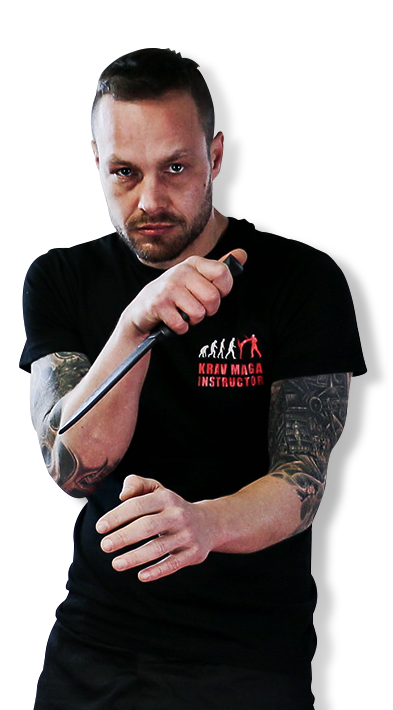 Krav Maga has become known worldwide as the most effective self defense system. 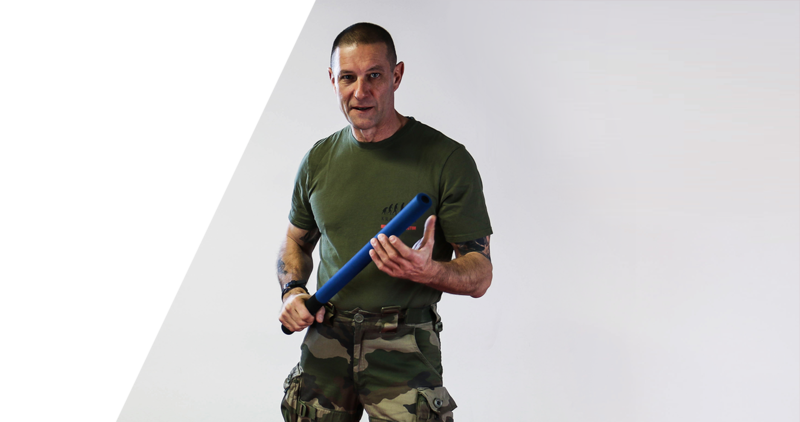 Regardless of whether children or pensioners: Krav Maga offers a solution for everyone who wants to be capable of an effective self-defense. 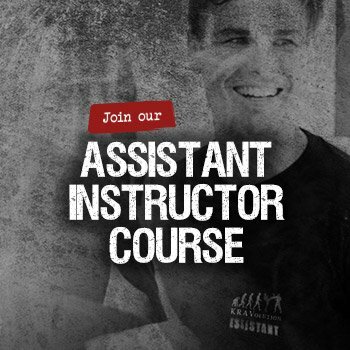 The Krav Maga Institute can also help your employees and/or co-workers to get encouraged and motivated new. 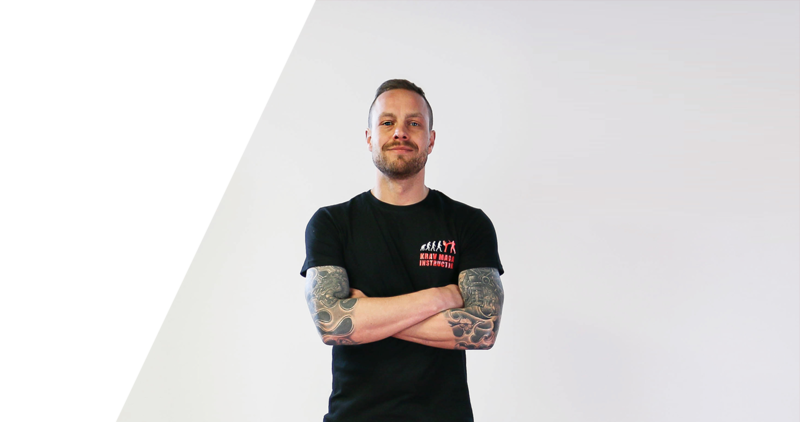 As a sport, Krav Maga’s popularity has also increased a lot through celebrities as it not only enhances personal fitness, but also offers a meaningful added value in everyday life.